D-TEK Select has been a leader in the HVAC/R service field for over a decade. Superior sensitivity, accuracy, and reliability help you find even the smallest leaks fast. A rechargeable battery, field replaceable infrared sensor, and high performance filter make D-TEK Select a must in any technician’s toolbox. The first accurate, reliable, highly sensitive, cordless refrigerant leak detector, the original JAVAC D-TEK revolutionised the field. 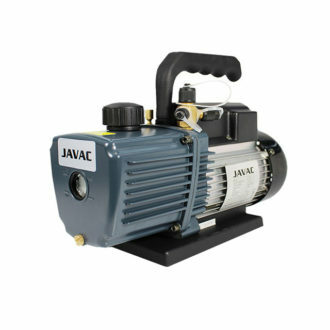 Now we have built on that technology leadership to create JAVAC D-TEK Select Refrigerant Leak Detector. This next-generation refrigerant leak detector uses an innovative infrared absorption sensing cell that is extremely sensitive to all refrigerants—and only refrigerants. 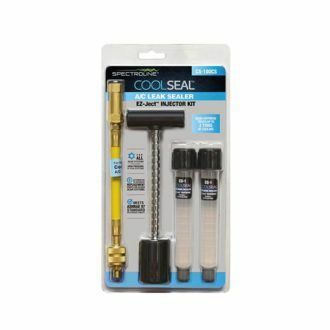 The JAVAC D-TEK Select Refrigerant Leak Detector maintains that sensitivity over time for consistent, accurate and reliable performance, even with the newer refrigerant blends. Best of all, the sensing cell lasts for over 1,000 hours—almost 10 times longer than the original D-TEK sensor—to lower your cost of ownership and improve job site productivity. Everything about this unit is great. Able to find the smallest of leaks (3 g/year) in less than half the time of other leak detectors. The D-Tek Select’s combined features offer quality and durability in an easy to use quality unit. 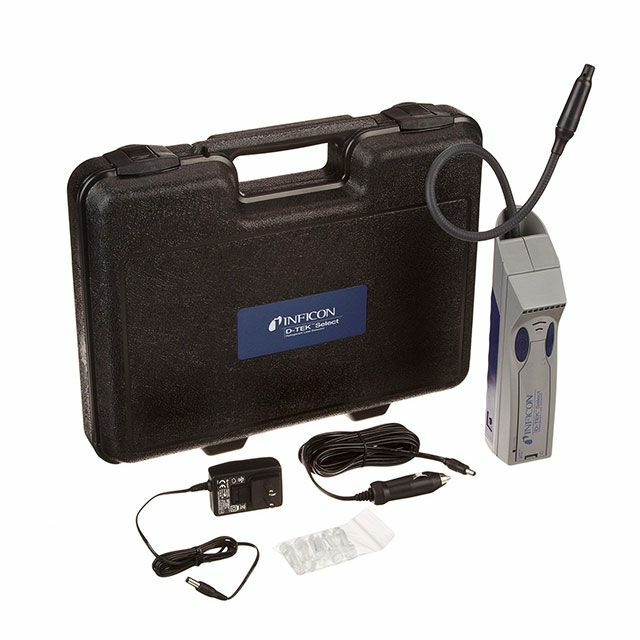 This leak detector is worth every cent and meets strict EU Standards for leak detection.